Overlooking the Charles River and the Back Bay skyline, 180 Beacon Street has some of the best views in the city. 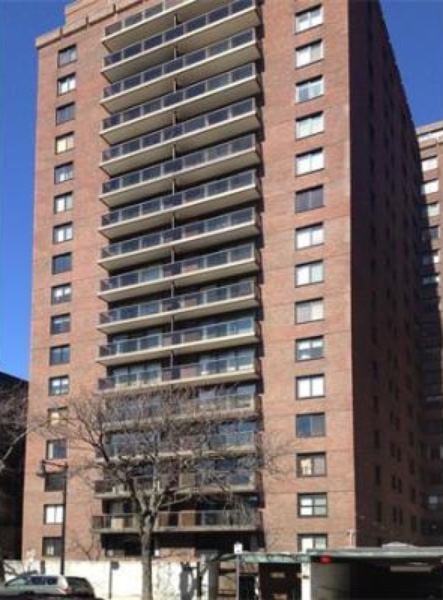 This Manhattan style high rise building is highly desirable, and its one to four-bedroom condos are hard to come by. 180 Beacon Street is within walking distance to the Boston Public Garden, the Esplanade, the Boston Common. Additional Amenities: Units contain dishwashers, large windows, laundry machines, hardwood floors, and central AC. 24-hour concierge. I have a question about the property at 180 Beacon Street Boston MA 02116 (#72480592). I would like to schedule a visit for the property at 180 Beacon Street Boston MA 02116 (#72480592).